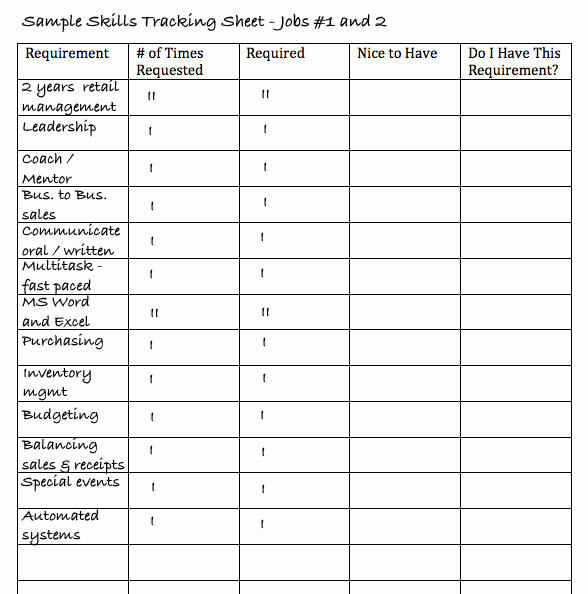 Use this job skills list to do some simple research and find out if you have the skills, education and experience you need to get hired for a specific job. Not sure whether you have all of the requirements necessary to be competitive in a specific industry? Here's an easy way to find out. Choose a specific type of job that interests you, and collect 10 to 20 job ads for that type of job. Whenever possible, choose ads for jobs that are close to the city where you want to work because, in some jobs, employer expectations can vary by location. If it is impossible to get a good sample of ads for jobs close to the city where you want to work, expand your search to include ads for jobs that are a bit beyond a reasonable commuting distance for you. Remember, you don't have to apply to the jobs that are too far away; you are just trying to get a feel for the types of skills, education and experience employers are looking for so you can to determine whether you have everything required to be competitive in the labor market. Fill out the name of the job you are researching, the date you completed the research, and note places where you found the job ads. 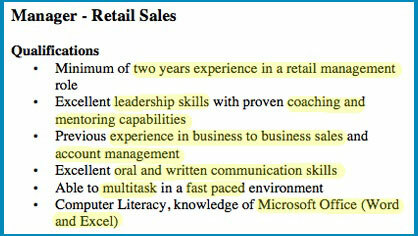 Start with one of the job ads, and look for each skill, experience and educational requirement noted in the ad. It can help to highlight each item with a highlighter if you've printed up paper copies of the ads. 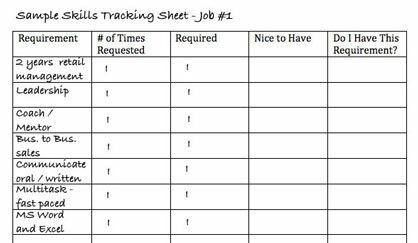 On the job skills list form, write each item in a box in the column called "Requirement". Put a 1 in the column labeled "# of Times Requested". If the ad notes that a skill is required, put a one in the "Required" column. If the skill is nice to have but not required, put a one in the "Nice to Have" column. Take the next job ad and list or highlight all of the skills, experience and educational requirements noted in job ad number two. If the requirement is already on your chart because it was on the first job ad, put a 2 in the corresponding box under the column "# of Times Requested", do the same for the columns marked "Required" for required skills and "Nice to Have" for any nice to have skills. 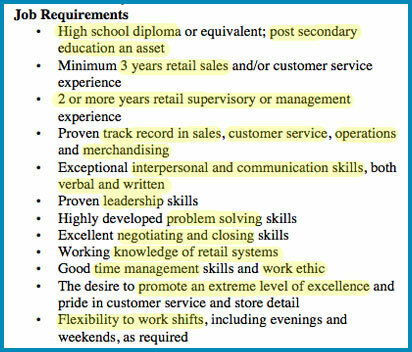 Next, add any new requirements that are listed in job ad number two but were not listed in the first job ad. Repeat this process for all of the job ads. 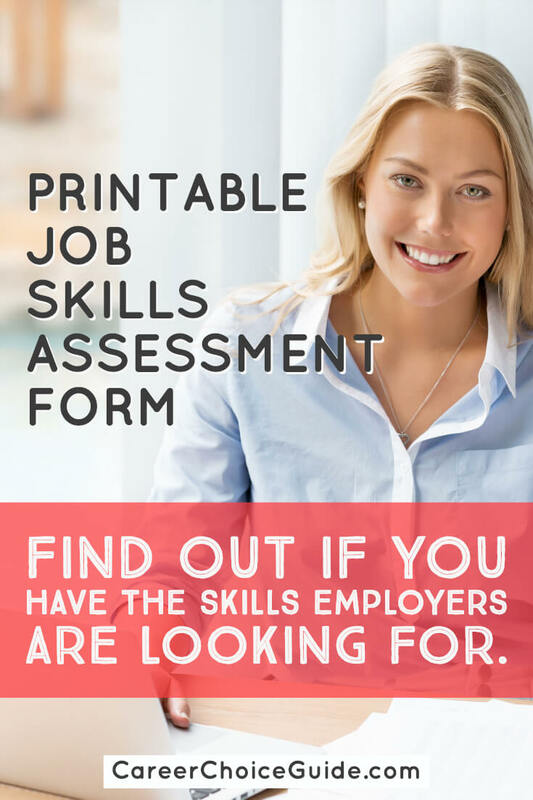 Next, take a look at all of the requirements for the jobs, and ask yourself honestly whether you have the skills, education or experience employers have asked for. Under the column "Do I Have This Requirement? ", mark yes if you do and no if you do not. Once you've completed the form, review it carefully. Note the skills that are absolutely crucial to the job (those that are required most frequently) and the skills that are helpful but maybe not crucial (those that are noted less frequently). 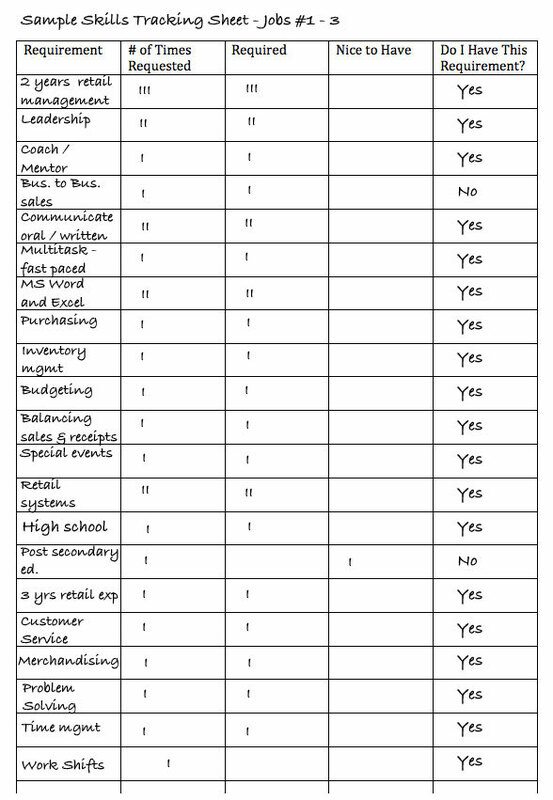 Compare that with the skills you have, and determine whether you have all of the most important skills employers require for that particular job. If you do, great! Be sure to include good descriptions of those important skills on your resume. If you don't, you'll need to think through ways to develop those important skills. Depending on the type of skill you need to build, and the type of industry you want to work in, additional training, volunteer work, internships, taking on a project, or working with a mentor are all good starting points for developing skills to make yourself more marketable to employers. Note - You should check more than three jobs to get an accurate assessment of the skills employers require. I've used three here just to give you an idea of how to use the form. Print out as many copies of the form as you need. 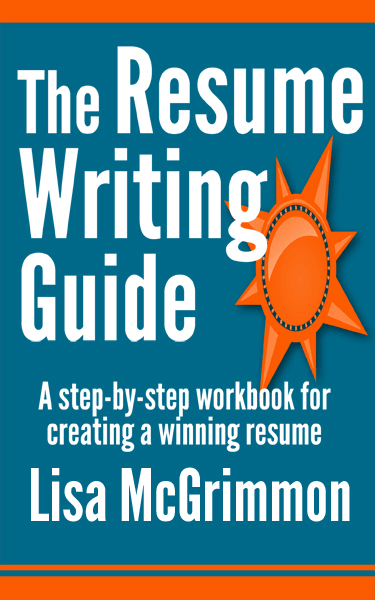 If you are looking at a job that has a long list of skill requirements, or if you are assessing a few different types of jobs, you'll need more than one page.